The Not-So Angelic Doctor: "Spiritual" Baptism of Aborted Babies? "Spiritual" Baptism of Aborted Babies? I Baptize you -(Sprinkle Holy Water to the North, South, East and West of your home or church) "IN THE NAME OF THE FTHER AND OF THE SON AND OF THE HOLY GHOST"
One our Father, Hail Mary, and Glory be to the Father. But let's look at those prayers posted, more so the second prayer for "spiritual baptism". It does indeed contradict Catholic teaching and theology. The first prayer seems fine for the most part; we should absolutely pray that our Lord's Precious Blood saves those unbaptized babies who were killed in the womb, but the word "baptize" doesn't need to be there. Likewise, the second prayer as a whole, while I'm sure reflects a good intention, is surely misguided. When my wife miscarried, we entrusted our child to God's mercy as the Church asks of us. 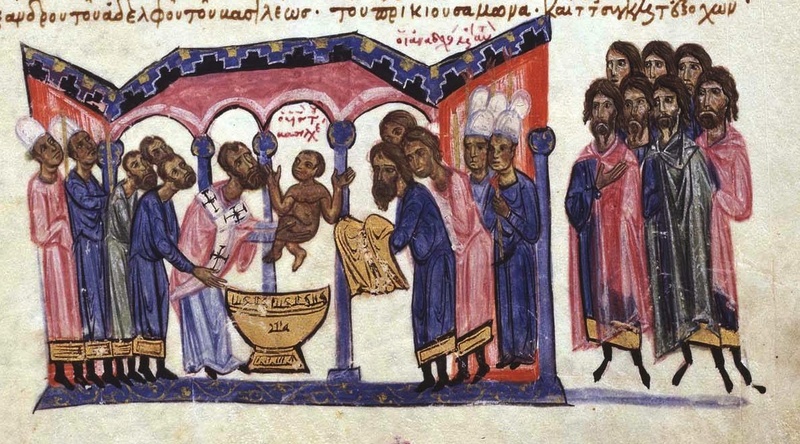 Of course, there is such a thing as the "Baptism of Blood (or Desire)" that the holy martyrs have received without being sacramentally baptized (see CCC 1258). Take the Holy Innocents, whose feast we celebrated recently on December 28th... they are declared saints by the Church even though they were never baptized formally and never had a chance to know Christ. I would think, that in a similar way, we can hope that although these aborted babies may die without baptism, Christ's Blood that was shed on the Cross for humanity will help their souls as well. All we can do is hope in God's mercy. As one religious brother who posts on Catholic Answers puts it, "Can we pray for these unbaptized souls? YES. Should we? YES. 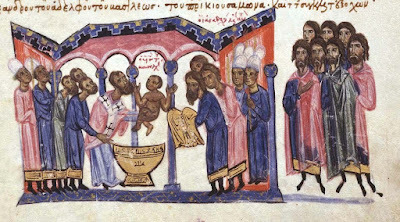 Can God supply the Grace of Baptism outside of the Sacrament of Baptism? YES. Can we Baptize them vicariously? NO." 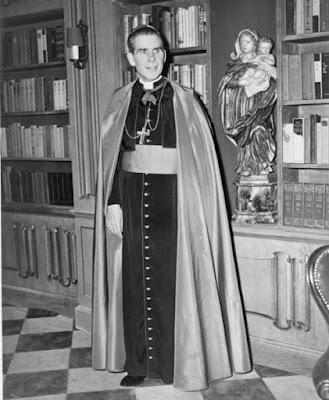 I personally think a better prayer to say instead of the second one posted would be the Venerable Archbishop Fulton J. Sheen's prayer. I think it's especially powerful and extends to all those who are at risk, or who have already died from abortion. Especially since, as we know, God is outside of space and time.